The survey will be open until 31st March, 2015. Please complete this survey as the quality of this survey depends highly on the number and diversity of respondents. Therefore, it is, extremely important that we receive a response from each person contacted. 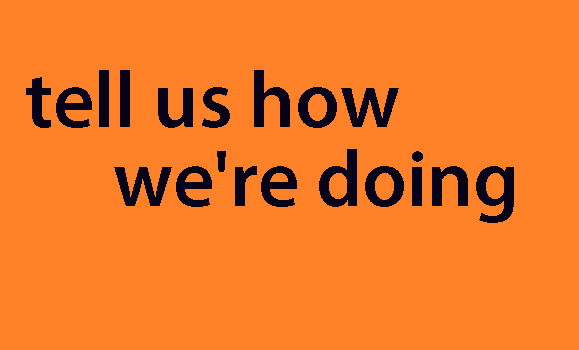 Individuals’ responses are confidential and will be used to produce statistical analysis only. Any potentially identifying information will be stripped from the data set early on. Data will be accessed by the DalTRAC researchers only. If you have any questions or require further information please contact: Shaila Jamal, Research Assistant, DalTRAC. email: sh462990@dal.ca. The research is being supervised by Dr. Ahsan Habib, Assistant Professor, Dalhousie University (email: ahsan.habib@dal.ca). Thank you very much for your time and cooperation. Take the Share the Road Nova Scotia short survey & enter to win 1 of 2 $50 gift cards! Thumbs up! Share the Road Nova Scotia is asking the community to fill out a short survey to help us figure out what the next steps of the campaign should be. Please take 3-5 mins to tell us about your interactions with the campaign and enter to win one of two $50 gift cards! Survey closes on November 10, 2013. Stephen Stone surveying on the Macdonald Bridge, Dartmouth, NS. We are looking for people who cross the Macdonald Bridge using active transportation to participate in a short survey. Halifax Harbour Bridges (HHB) will undertake a major and essential renewal project of the Macdonald Bridge. Beginning in early 2015, the entire suspended structure of the bridge will be replaced. The bridge will remain open to vehicular traffic most days, but the bike lane and sidewalk will be temporarily removed. 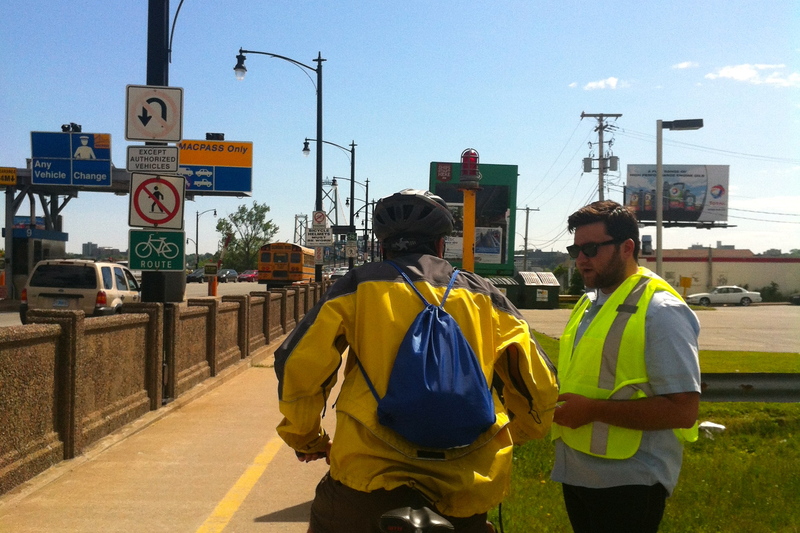 The information collected will allow us to better support active transportation users during the renewal project. The survey will take approximately 10 to 15 minutes to complete. Please complete the survey at your earliest convenience. If you have any questions or require further information, please contact Dr. Ahsan Habib (ahsan.habib@dal.ca) or Alison MacDonald (AMacDonald@hdbc.ns.ca). UPON THE CLOSING OF THE SURVEY, THERE WILL BE A DRAW FOR A $50 GIFT CARD. DalTRAC is conducting an exciting study of households’ residential location, auto ownership, and travel behaviour choices. If you complete the survey by April 5th 2013, you will be entered into a draw for a $50 Gift Card. The survey should only take 20-25 minutes to complete. If you feel that a question is not applicable to you, please enter “N/A”. Only those who complete the survey and provide a full mailing address will be entered into the draw. If you responded to the first phase of this survey in the Fall of 2012, we thank you for your participation and please disregard this notice. Please contact Chris Demaine (chris.demaine@dal.ca), Mahmud Fatmi (mh982048@dal.ca) or Dr. Ahsan Habib, Assistant Professor, Dalhousie University (ahsan.habib@dal.ca) with any questions or concerns regarding this study.